That rare time of year in Texas is arriving! The time when you can feel the cool breeze and hot, muggy weather takes a step back for a few months (or so we hope). This is the perfect time of year to get some of those home maintenance projects in action. Gear up for colder weather with these project ideas from our Simply Sold team. Inspect exterior walls to see if any paint is peeling or blistering. 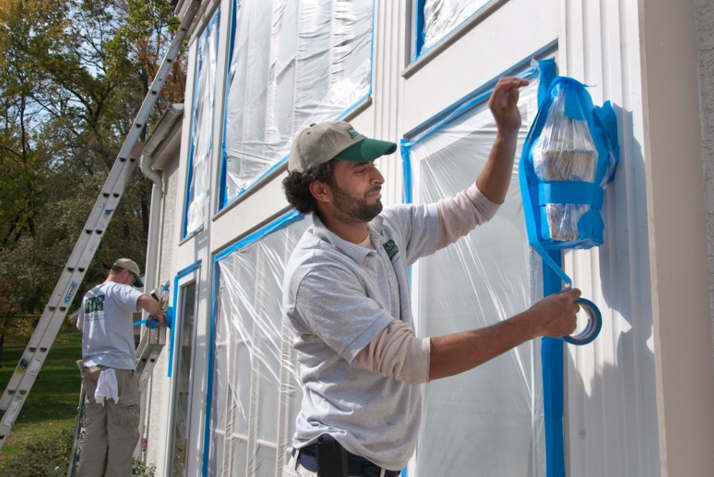 According to Carl Minchew, Director, Benjamin Moore Paints, “Peeling paint is a sign that the existing paint film is failing and can no longer protect the siding of the building. 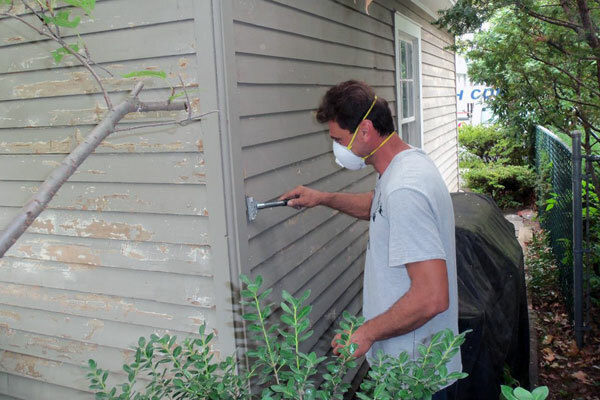 Left uncorrected, the siding itself will deteriorate, leading to expensive repairs in the future.” Avoid these hidden home costs and get ahead of this project while the weather is cool and exterior projects don’t call for unbearable hours of outdoor coordination. We have a few more weeks to gear up for this home maintenance task. After leaves have fallen in your Austin neighborhood, clean out the gutters and downspouts, flush them with water, inspect joints, and tighten brackets if necessary. 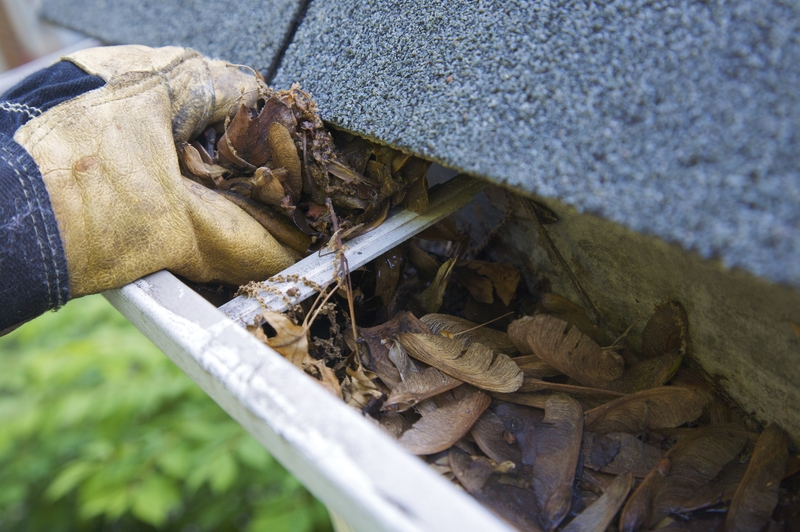 Clogged gutters can lead to many home headaches. Replace old or damaged gutters with new ones that have built-in leaf guards. A skilled Simply Sold team member can knock out this task for you in one day! 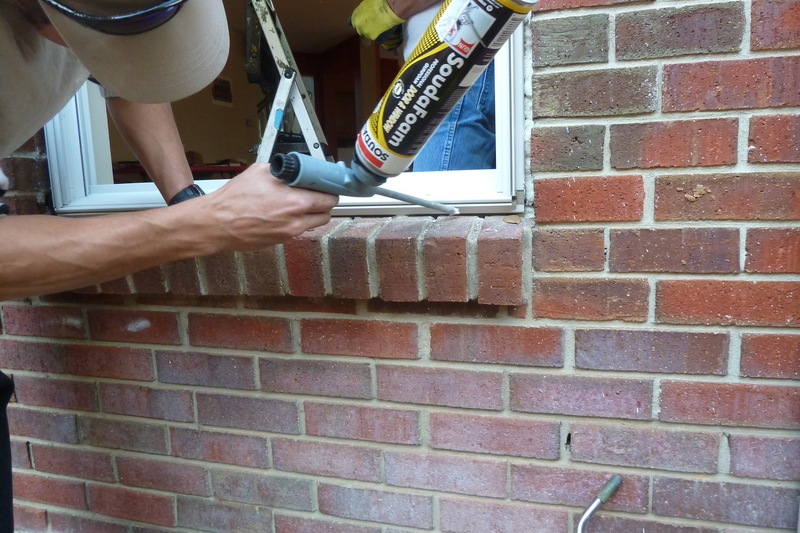 Caulking windows and door frames is a great way to prevent heat from escaping in cooler months. “Caulking and sealing openings is one of the least expensive maintenance jobs,” says Michael Hydeck, Hydeck Design Build, Inc., Telford, PA, and National President, National Association of the Remodeling Industry (NARI). “Openings in the structure can cause water to get in and freeze, resulting in cracks and mold buildup,” he says. Now that the intense Texas sun has dimmed down a little bit, it’s time to inspect your roof for missing or loose shingles. The extreme change of temperatures along with rain and ice can wreck havoc on a roof. 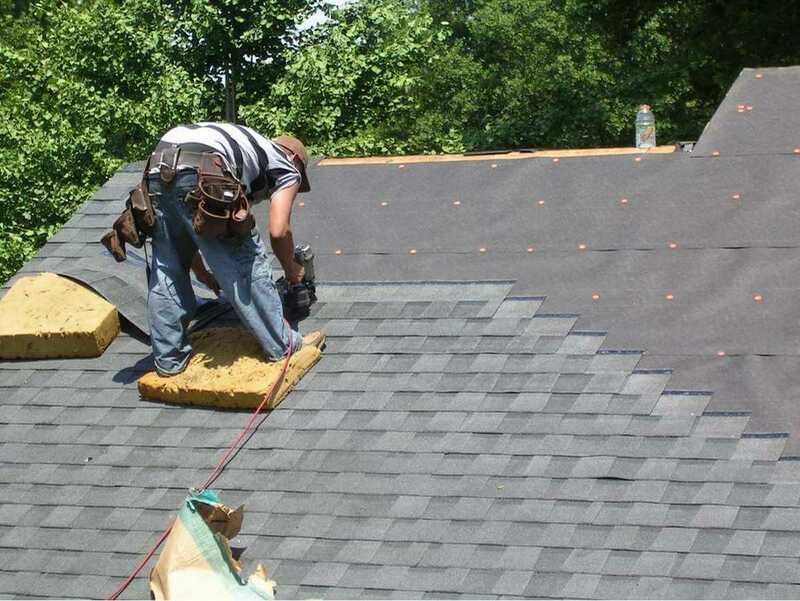 Inspecting your roof and making the necessary updates is a great way to be proactive and prevent hefty repairs. Old windows provide an easy source for cool air to enter the home. Prevent an expensive bill and save energy by making those updates before cool weather arrives. That time of year is around the corner, the time where your kitchen becomes the most used room in your home. Make cosmetic updates to really impress those holiday guests or improve the functionality of your kitchen by installing new appliances, counter tops or lighting. Whether you are trying to make practical, efficient home updates or you want to make cosmetic repairs, Simply Sold can help you jump start that project. With a full service team, we can manage your project from start to finish. We make it easier than ever by providing you with one project manager who coordinates directly with everyone working on your project and gives you updates as it is being completed. Take the hassle out of your fall home maintenance project and call our team today for a FREE consultation – 512- 693-9340 or email info@simply-sold.net.